28 years of expertise has resulted in Marc being an expert coloured gemstone merchant, purchasing stones for each design with uncompromising detail. He is the expert at buying stones that perform and meet your requirements while making the experience enjoyable and stress free for you. 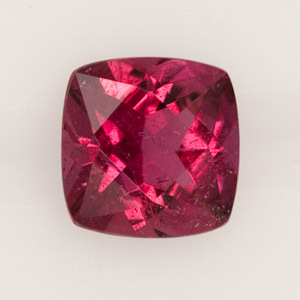 The range of selection in coloured gemstones is vast as is the range in grade/quality of each stone. Marc is passionate about providing the right stone for each individual design and customer, this can be a challenge that he enjoys. Sometimes its sourcing a stone that is the right colour for you rather than a particular type of stone, this is where Marc’s knowledge and experience is invaluable.